Hotel Florida Camaguey is located in a town of the same name on the outskirts of Camaguey, 39km (24 miles) from the city center. 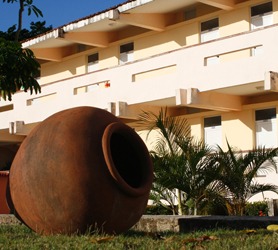 The hotel is ideal for those looking for an ecotourism experience with Cuba’s tropical countryside due to its location right on the Porvenir lake and nature reserve. Hotel Islazul Florida is also perfect for adventurous types because it offers numerous hunting and fishing trips to its guests, all available without pre-booking and straight from the hotel reception. Hunting includes species such as; ducks, doves, quail and Guinea fowl. Freshwater fishing is also a great pastime available at this hotel as the Porvenir is teeming with black bass and numerous other freshwater fish. It is recommended you bring your own fishing gear as the hotel has limited supplies. The hotel features 74 sparsely decorated rooms with international TV. The Hotel Florida Camaguey also boasts a lobby bar, cafeteria, restaurant and onsite nightclub which is popular with locals of the town. Probably the best asset of the hotel is its location, situated just off the main highway on the way to Camaguey, it could serve as a perfect stopover hotel for those taking a Cuban road trip. Our booking process is unique because it shows the best rate from all of these for Florida hotel in Camaguey and the types of rooms available. 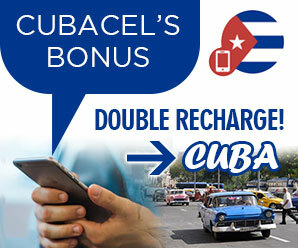 Our Florida Hotel Camaguey rate comparison is an industry first for Cuban Hotels. Once you’ve compared the rates, finalizing the booking at Florida Hotel takes just seconds and an immediate confirmation is provided in real-time.